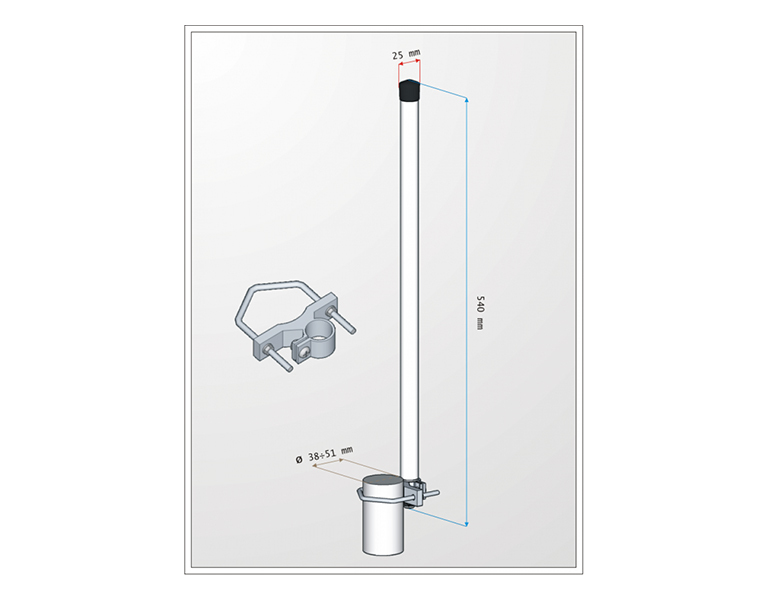 HORIZON series antennas are one of the most popular omnidirectional antennas available on the market. 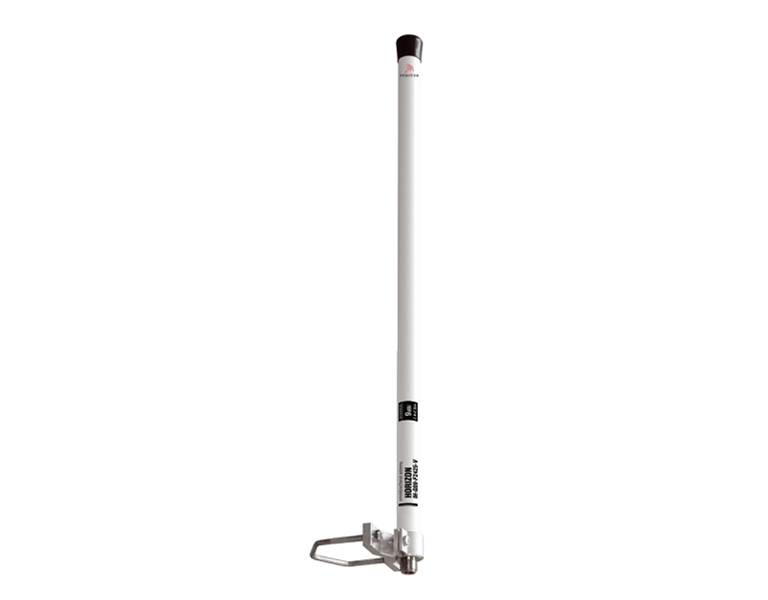 Carefully constructed, small, perfectly suited to the construction of base stations of medium-range using a single access point. In locations where there is a large amount of other networks, special attention should be on choosing the right coverage for a radio cell and should not be used antennas with too much profit, because the access points connected to them are likely to receive unwanted signals coming to them from remote networks.